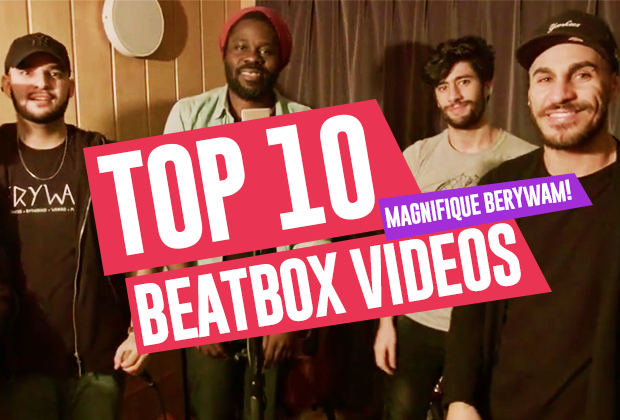 It's a historic year for the rapidly expanding Indian beatbox community, with over 400 beatboxers, finally taking up the global stage in beatbox. 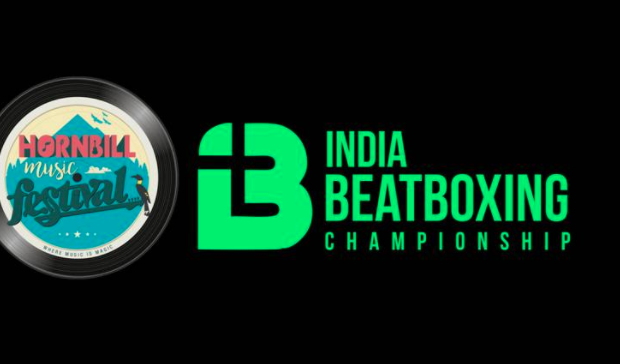 For the first time ever, they have pulled their resources together to organize the very first Indian Beatbox Championships, which will take place in conjunction with the Hornbill Music Festival in Bangalore. 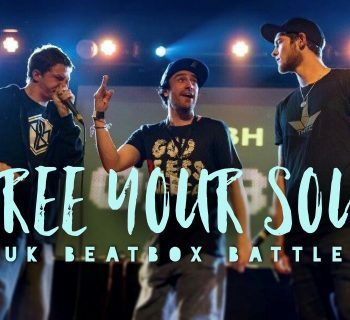 It's truly an exciting year, as the top 32 beatboxers from across the nation will battle it out without a true favorite leading the charge - it's all up for grabs. The world renown international panel of judges will have a go at their picks of the brightest talent in the nation. 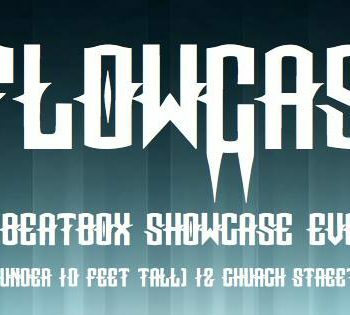 The Indian beatbox community continues to work hard to host a myriad of events like fundraisers for the poor, ultimately looking forward to a brighter future. 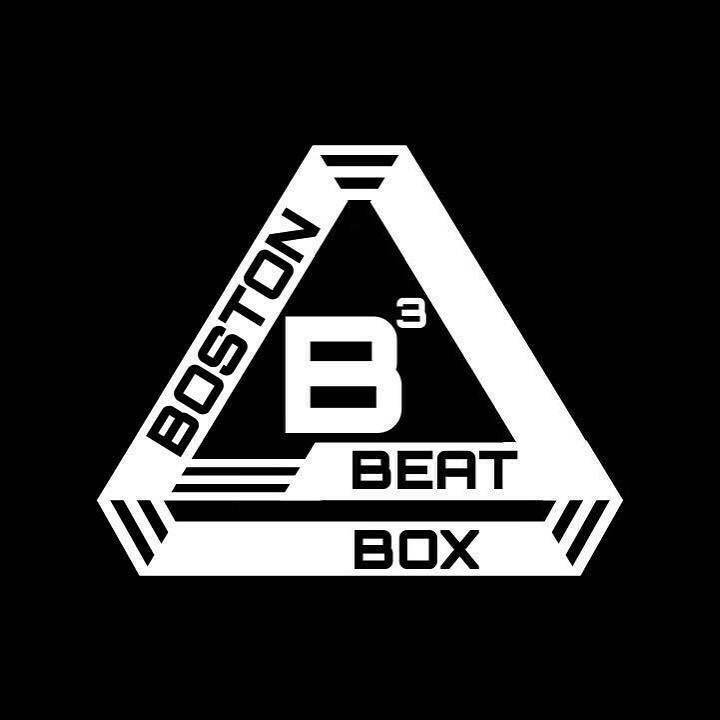 The most prestigious battle prior to this year's champs has been the hiphop jam session called FREEZE, hosted yearly in Bangalore. 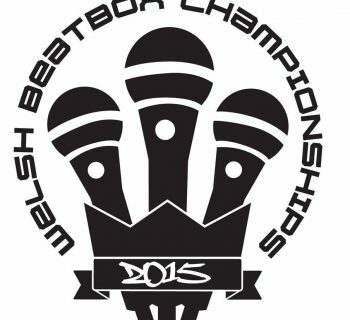 Dec 6 - Beatbox Workshop with World Beatbox Champion, Alem (France) & Pepouni (Switzerland) at the Heritage Conference Hall, at 3 PM.